This was taken from a press release distributed by the Colorado Campground & Lodging Owners Association (CCLOA) on 6/13/2018. Denver, CO – Campgrounds across Colorado are fielding calls about the wildfires. “Yes, we’re open! 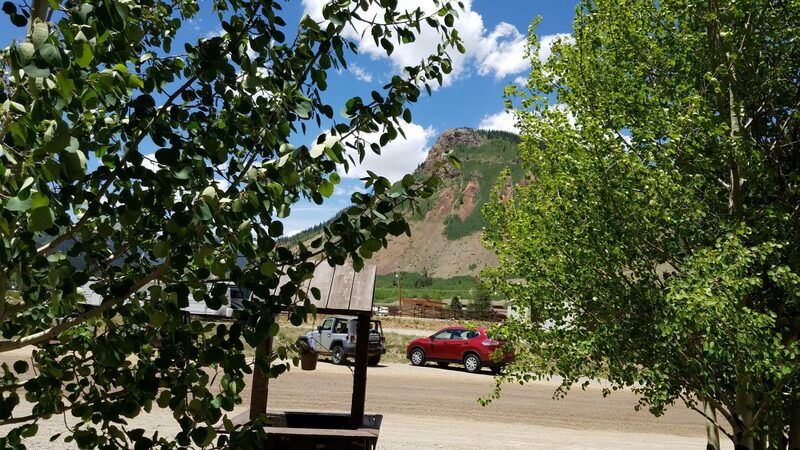 is being echoed from all but a handful that we know of,” says Mary Arlington, the Executive Director of the Colorado Campground & Lodging Owners Association (CCLOA). “Colorado is open!” is the message the CCLOA is conveying. As Arlington attests that virtually all of the privately owned campgrounds in Colorado are open, Colorado Parks & Wildlife press release this morning states, “Mancos State Park has closed portions of the facility for hiking and camping that are adjacent to the San Juan National Forest.” That means that at this time, 40 of the 41 state parks are open. Both organizations emphasis that this is an ongoing emergency, and conditions are changing, so please monitor online sites for the latest on closures. The fire season wasn’t completely a surprise. When the winter season was providing so little snow, CCLOA published two blog posts for campers about fires. One was geared toward being prepared for wildfires and one focused on campfire awareness. CCLOA also hosted a panel presentation for its members where four campground owners who had endured natural disasters in the past shared their experiences so that others could learn from them. CCLOA keeps a pulse on things, communicating with campground owners and campers on a daily basis, regardless of wildfires or blizzards. Here is what many shared with CCLOA yesterday. Perhaps most heartbreaking is the state of the businesses in Silverton, since the 614 Fire has closed one of the major arteries to this high-elevation community. It is important to stay current on fire conditions across the state, but visitors can still expect to enjoy a memorable Colorado vacation the majority of Colorado’s destinations.